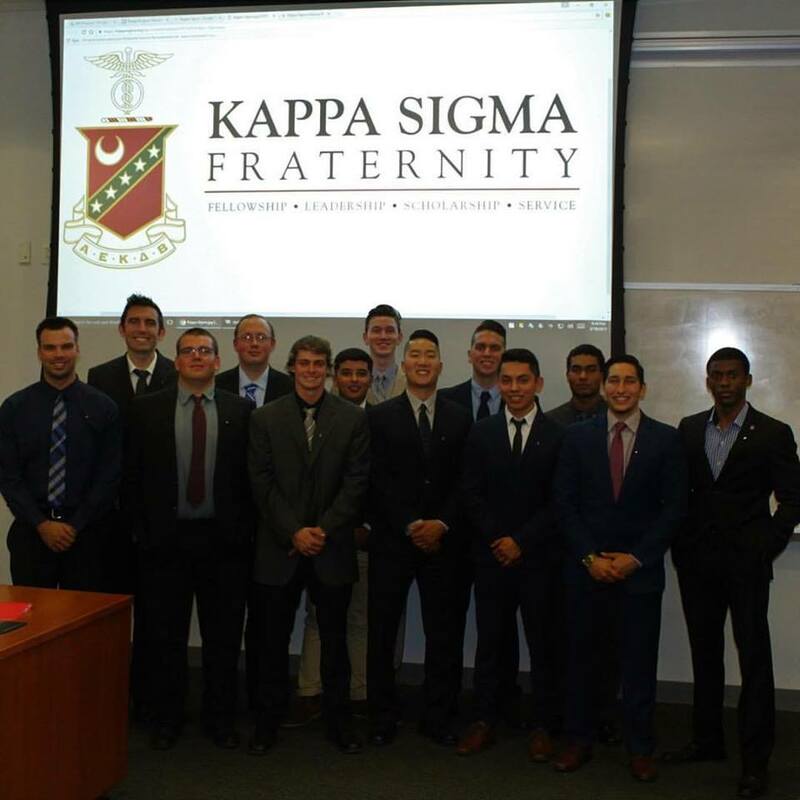 As mentioned previously, I am an active member of the Kappa Sigma fraternity here at Cal State San Marcos. Last semester I was elected to, ran for, and successfully attained the position of pledge educator. The position of pledge educator is crucial for the success of a chapter or colony. It is your charge to educate the pledges not only on fraternity songs and lore but also the values of the fraternity itself. Kappa Sigma is focused upon the Four Pillars of Fellowship, Leadership, Scholarship and Service. As a value-based men’s fraternity, Kappa Sigma strictly forbids hazing and fosters meaningful college experiences by offering progressive membership development and pledge education. Kappa Sigma’s pledge education process involves cultivating the new member with the basic knowledge necessary to understand the fraternity’s history, founding, growth, leadership structure, and responsibility within the Greek community as a whole. On a more personal level, the pledge program cultivates time management and personal development skills which become critical throughout college and beyond. In addition, emphasis is placed on the importance of responsibility to one’s self in terms of academic, fraternal and community obligations. The picture attached is the fraternity's newest class, Delta! © 2019 • All content within this entry is strictly the property of Cameron Joyce, and is not for public use without permission.